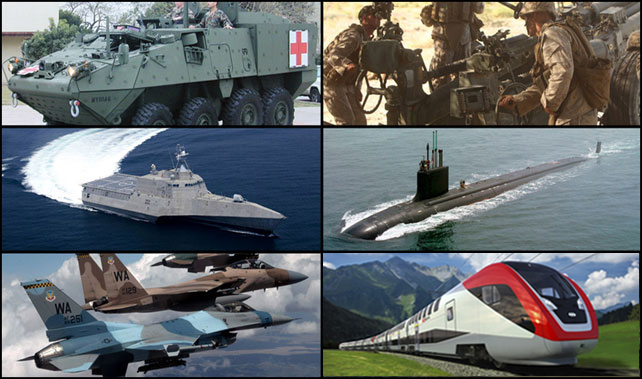 For more than 80 years, Espey Manufacturing & Electronics has provided “power solutions” for both the military and industrial markets. Espey designs and manufactures, qualified, supported “high-reliability” products for Airborne, Ground, Naval, Rail Power and Vehicle Power Platforms. Espey provides unique solutions for power systems and power conversion applications worldwide. Our Market Capabilities involve an experienced, multi-disciplinary, engineering organization that is “Fully Vertically Integrated” with manufacturing. Espey is known for solving the most difficult and challanging manufacturing problems . This includes end-to-end testing and post-delivery sustainment. Espey provides unsurpassed superior quality and support to the defense/aerospace sector as well as industrial markets. Espey is headquartered in Saratoga Springs, NY – America’s center for power electronics and advanced power systems (centered around GE Global Research) and one of the leading technology communities in the U.S.